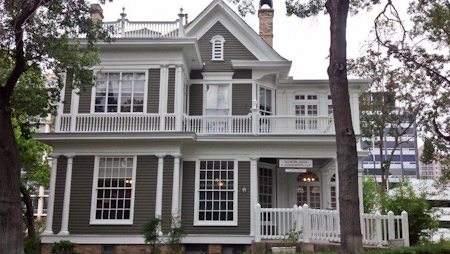 Southern Painting is one of the most successful commercial and residential painting companies in the Austin area. We are proud to have earned a reputation as a company with courtesy and professionalism; qualities that are essential for painters. 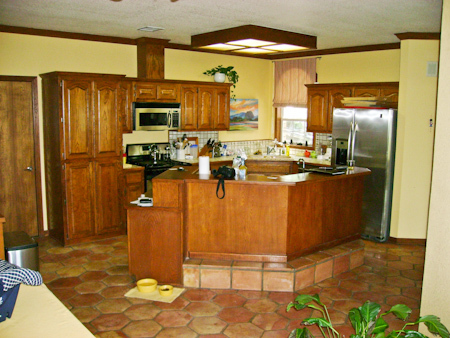 Austin home and business owners receive a positive painting experience every time they call on us. 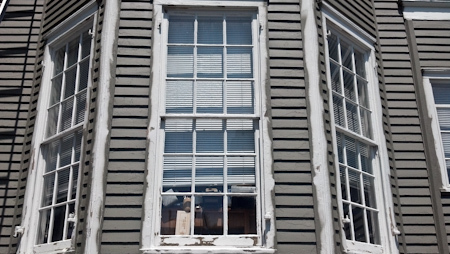 Let us show you the difference the Southern Painting system can make on your next improvement project. Our team of professional painters is dedicated to offering outstanding customer service, integrity, and high-quality service; in other words, they are more than painters. Austin homeowners deserve painters who are licensed, bonded, insured, and back their workmanship with a warranty – and that’s what Southern Painting offers. Our staff has the skill and expertise to provide you with the right interior and exterior painting solutions for your home or office, and they insist on high-quality paint brands so that you can enjoy your paint job for many years to come. 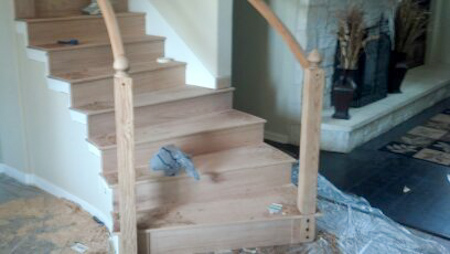 Our process starts by providing a complete, accurate, and up-front estimate for free. Right away, we begin discussing your scheduling needs so that we can accommodate you and ensure that our work will lead to minimal interruptions in your day. No matter the condition of your home, we treat you, your property and your belongings with care and respect; we know this is something that is hard to come by with painters, but our Austin painting company refuses to give you anything less than our best. 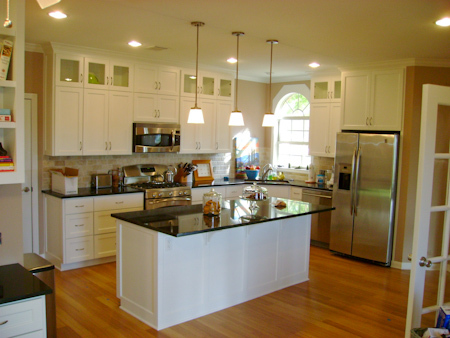 We guarantee our workmanship with a Southern Painting 3-Year Limited Labor Warranty, so you can know we will be here if you need us, even if it is long after the work is done. 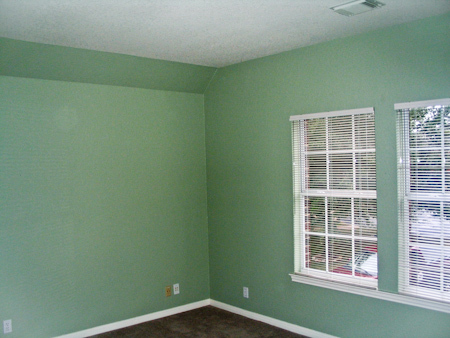 When you choose Southern Painting for your commercial or residential painting contract, you can rest assured that you will receive the finest services and first-rate results. 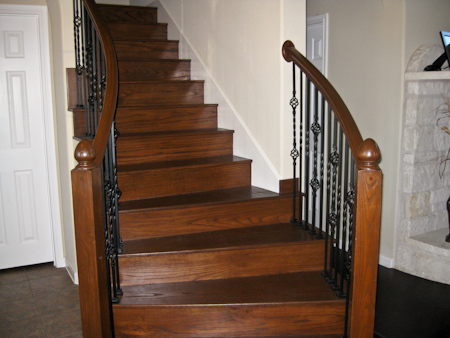 To read more about what our Austin painters can do for you, take a moment to view our Services pages. 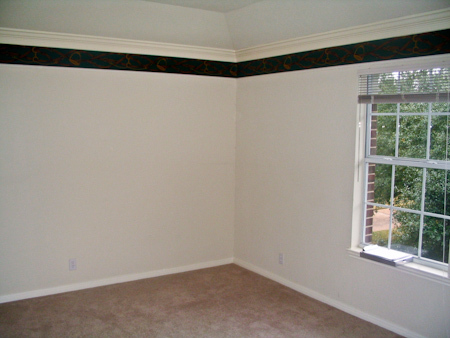 Then contact Southern Painting to request a free estimate. We will be glad to meet with you. Call Southern Painting in Austin at (512) 267-6200, or take a moment to fill out our contact form; we look forward to hearing from you! Serving Austin, Bastrop, Buda, Cedar Creek, Del Valle, Driftwood, Dripping Springs, Kyle, Lakeway, Lockhart, Manchaca, Manor, Spicewood, Westlake and Wimberley. We're very pleased with the work--it looks like a whole new room. Thanks very much to you and your crew; we'll be happy to recommend you to anyone we know who needs paint work done. You have been the most reliable service provider I have experienced in my three months here in the Austin area. Various people warned me of the poor work ethic I might witness in Austin. I have experienced that and then some, however, my experience with Southern Painting has been nothing short of enjoyable. Your crew did a great job, and Mary Ann and I are very pleased with the results. We will be glad to serve as references and look forward to calling on Southern Painting in the future.